This guide is for the MS students in Construction Management. 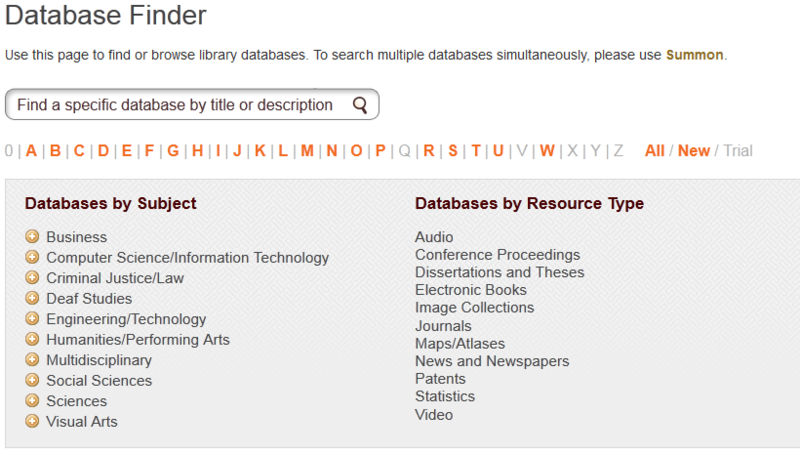 If you need to locate other databases not listed here, please consult our database finder. This database is a comprehensive listing of journal articles on architecture since 1934, covering the history and practice of architecture, landscape architecture, city planning, historic preservation and interior design and decoration. Research materials on green materials and sustainable design, including case studies and best green practices. Academic journals, trade publications and daily newspapers. Also includes Company Profiles from MarketLine. Advance Search tutorial. Search a group of databases containing business related newspapers, trade magazines, scholarly periodicals, press releases, market & country research and dissertations. 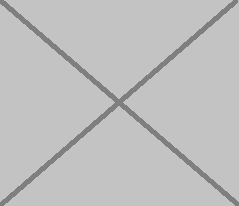 Most of the content is immediately available in full-text. Some full-text content is delayed by the publisher or available in other databases or through Inter-Library Loan.